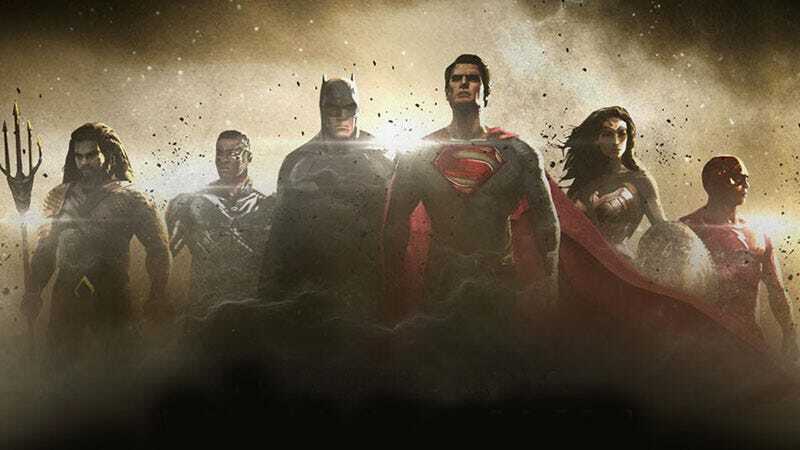 Official concept art of the Justice League, the Flash is on the far right. The Hollywood Reporter broke the news. No other details were given except that Grahame-Smith’s script is still in play and, with a March 3, 2018 release date, there’s lots of time to get a new director. In the film, The Flash will be played by Ezra Miller, who made his first appearance in last month’s Batman v Superman: Dawn of Justice. He’ll next appear in Justice League Part One, directed by Zack Snyder, before zooming into his own movie.